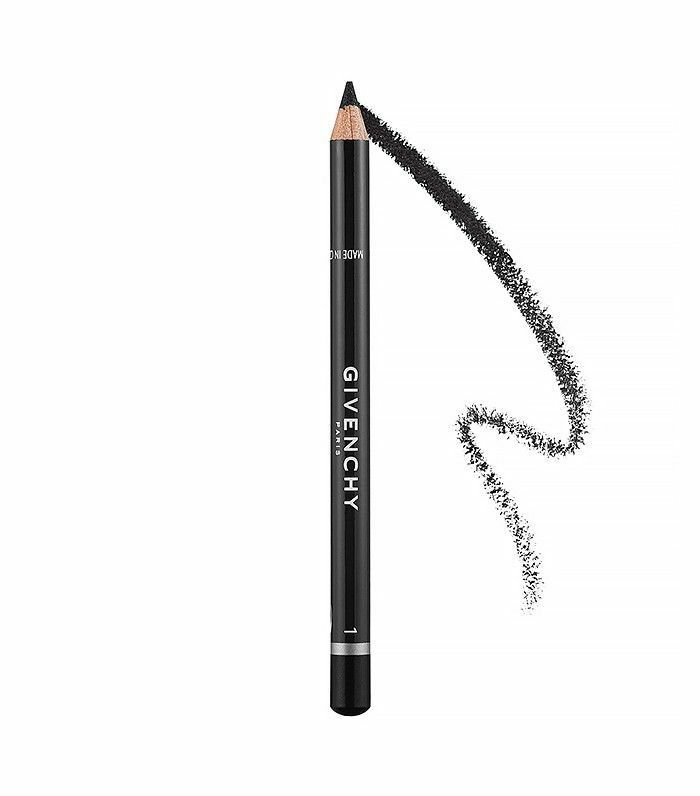 Black eyeliners are the LBDs of the makeup world—they’re simple, versatile, and can easily take you from day to night. But like LBDs, there are a lot of them out there, and it can be confusing to figure out which ones will make you look svelte and Charlize Theron–esque and which ones, well, won’t. 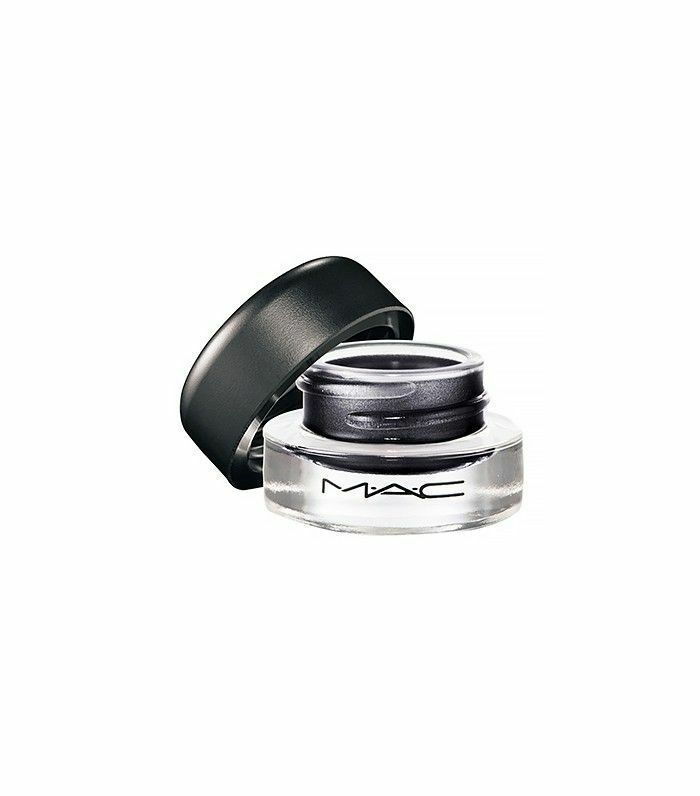 Thus, we took it upon ourselves to ask the utmost experts on the matter: makeup artists. 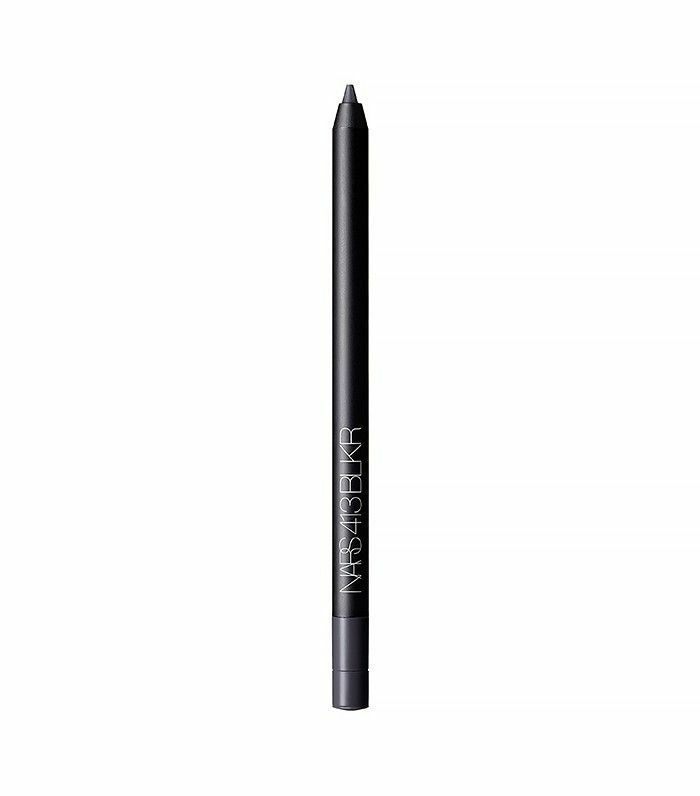 Ahead, you’ll find 10 black eyeliners that industry pros use and swear by—some you’ll recognize and some that are a wondrous new discovery. 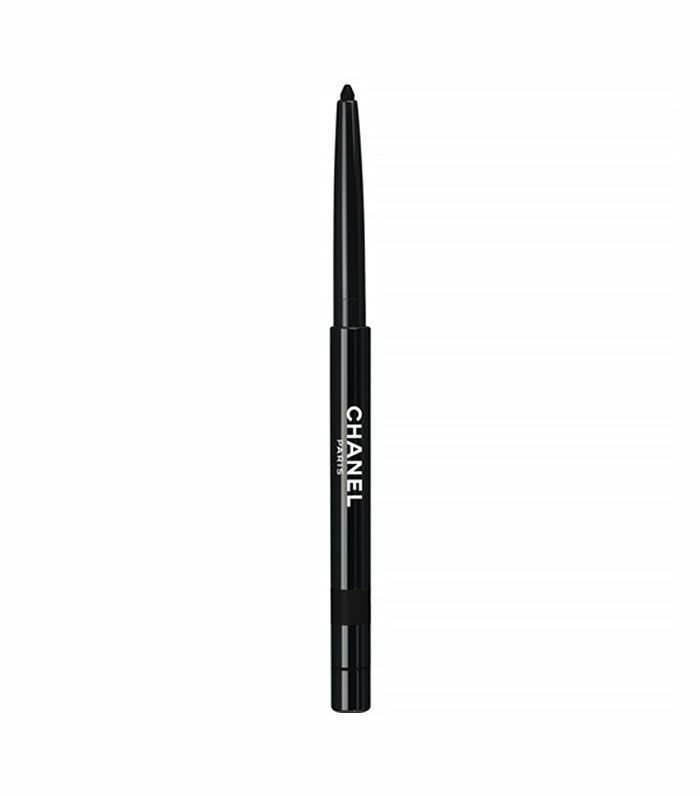 Keep scrolling for the best black eyeliners, according to makeup artists. 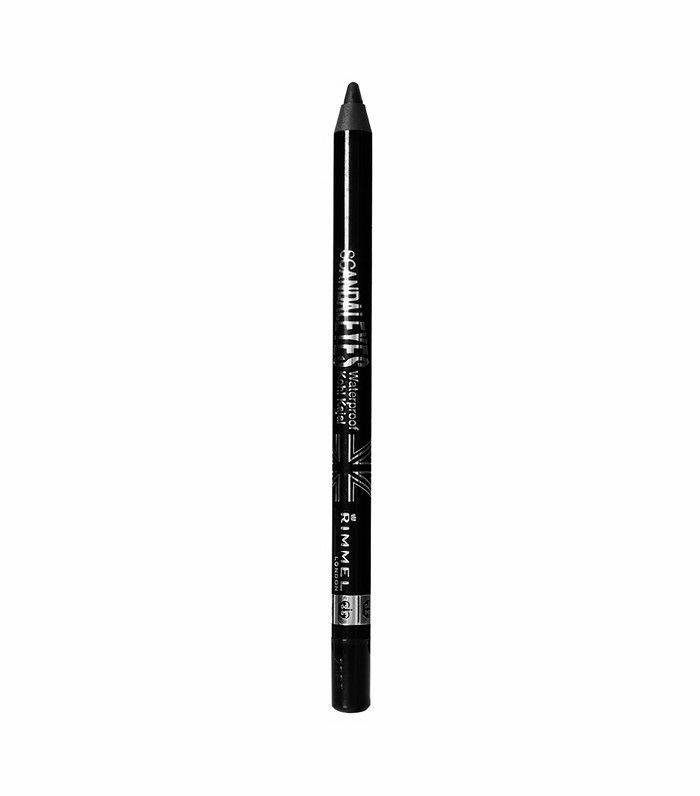 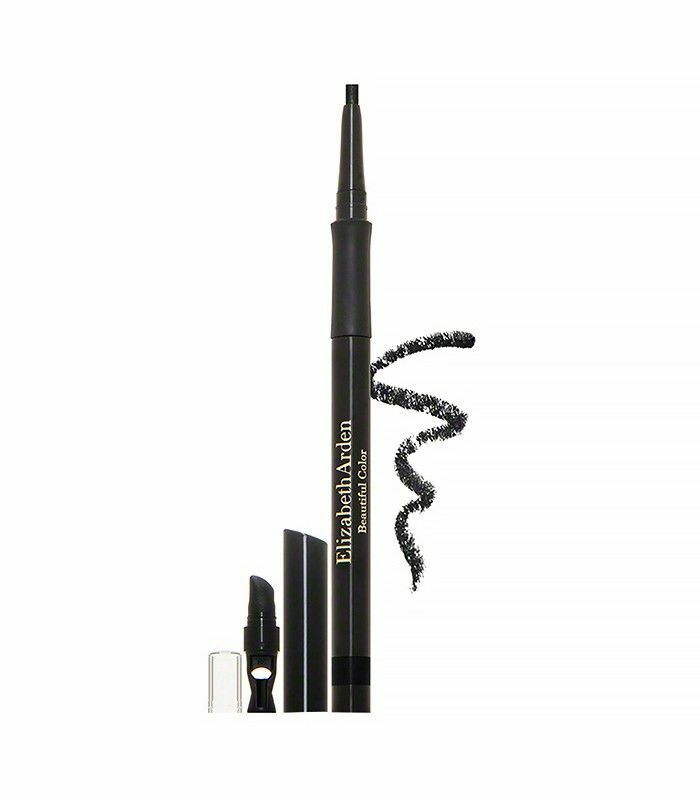 Praise: “This is my favorite black eyeliner because it’s multipurpose. 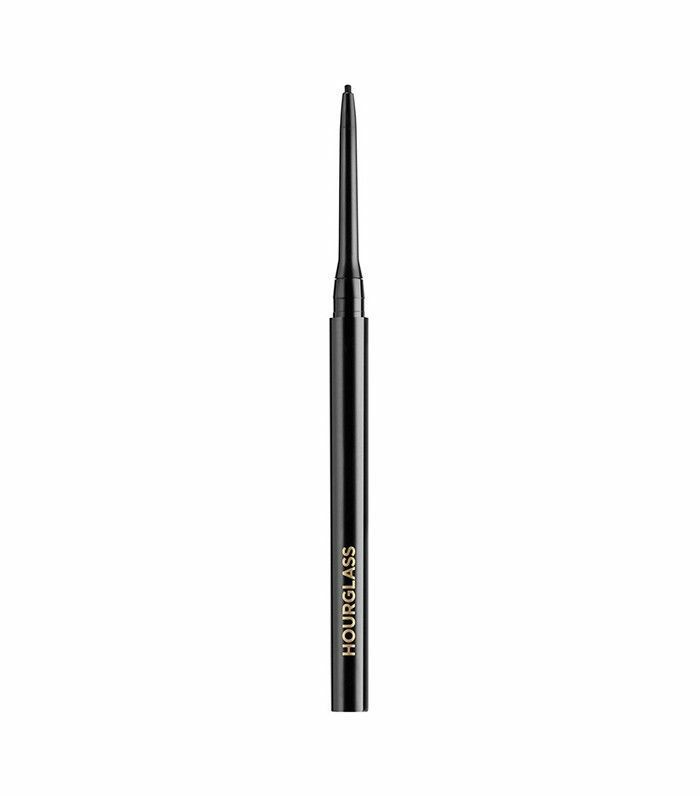 You can create a soft line by feathering it, or create a clean kitten flick or wing. 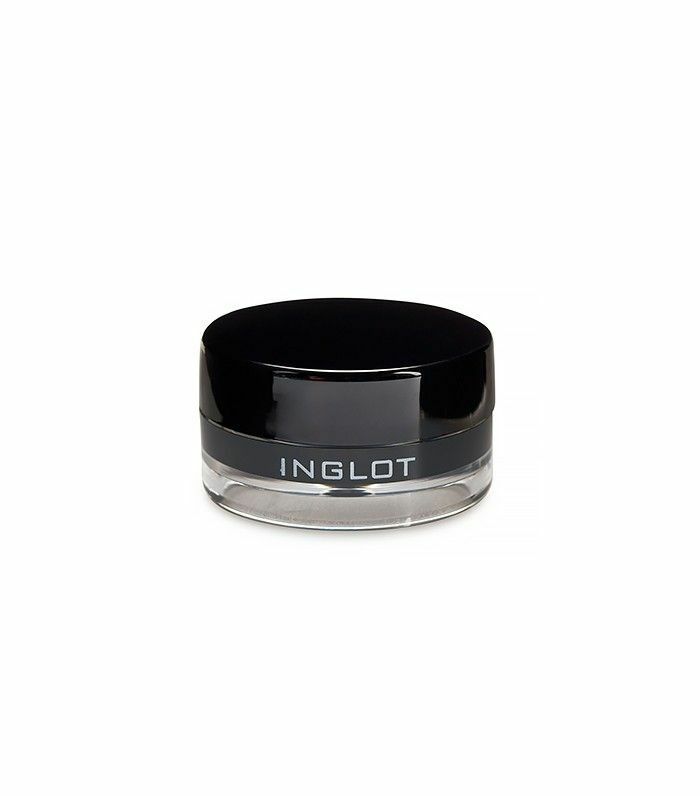 Click here for the lipsticks Hollywood makeup artists swear by.